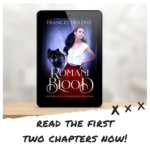 My first YA novel, Romani Blood, is now available on Amazon and FREE in their Kindle Unlimited program. 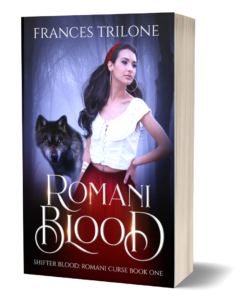 I really hope you enjoy the love story between Sienna, a half-Romani girl, and Kaleb, a wolf shapeshifter. 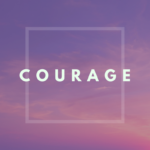 I’m currently working on Book 2 in the series where Sienna learns a secret that will change everything between her and Kaleb. 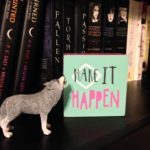 Don’t forget to sign up for my newsletter where you get access to special offers and giveaways. And remember to connect with me on social media. I love to hear from readers!